Located in the picturesque Imerovigli Village , Ampelonas Apartments offers a free form outdoor pool , poolside bar and sun terrace. 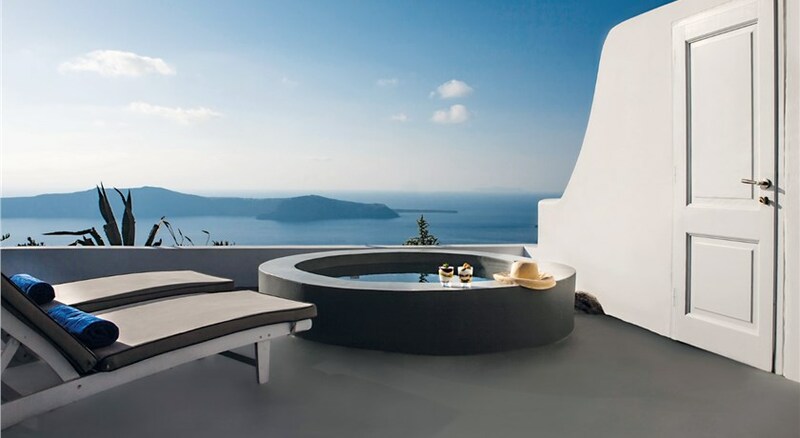 The Cycladic-style accommodation offers panoramic views of the Aegean Sea and of the caldera or the vineyards. Featuring internal archways and whitewashed walls, the studios and maisonettes are bright and airy. Each comes with air conditioning, TV, fridge, coffee maker and hairdryer. They all open out onto a private terrace or balcony. Free Wi-Fi is available in public areas of the property. 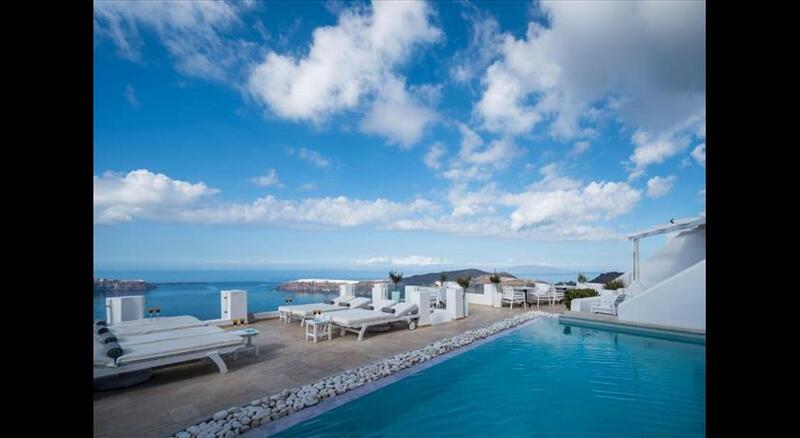 Ampelonas Apartments is 2 km from the bustling town of Fira . Santorini Airport is at a distance of 8 km whereas the port of Santorini is 10 km away. Taken from a drone fly over that shows the hotel from above. 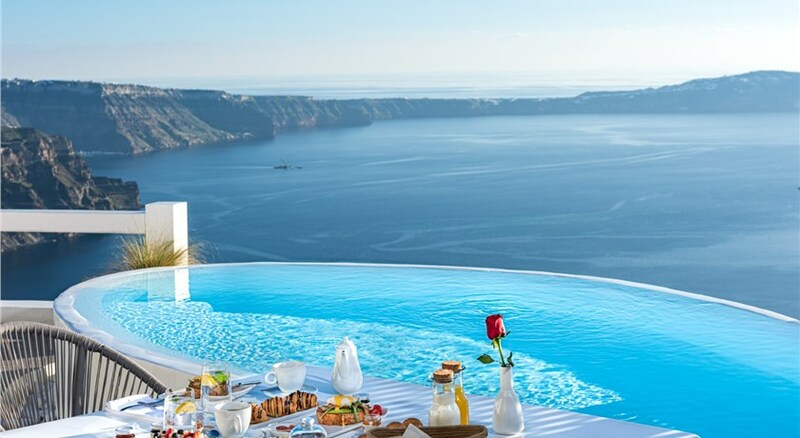 Ampelonas Apartments is located in Imerovigli's caldera. Children older than 12 years are welcome. Extra beds are not available. There is no capacity for extra beds in the room. Guests are kindly requested to inform Ampelonas Apartments of their expected time of arrival in advance as there is no 24-hour front desk. Children under the age of 12 are strictly not allowed at the property for safety reasons.